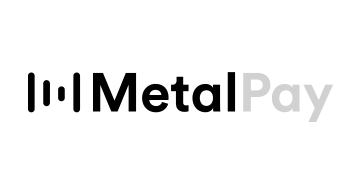 Co-founded in 2016 by Marshall Hayner and Glenn Marien, Metal is a blockchain-based payment processing platform with a vision to make cryptocurrency easy-to-use, easy-to-earn, and rewarding for everyday consumers. Now, we at Metal are making this vision a reality with Metal Pay and Crumbs. Metal Pay awards users a cryptocurrency bonus of up to 5% back, simply for sending or receiving a payment. Crumbs provides users with a variety of on-demand trading and purchasing options for over a dozen cryptocurrencies, including the ability to round-up loose change or purchase on a schedule. Available today in over 30 states and counting, these apps provide a gateway for introducing the mass populace to cryptocurrency.